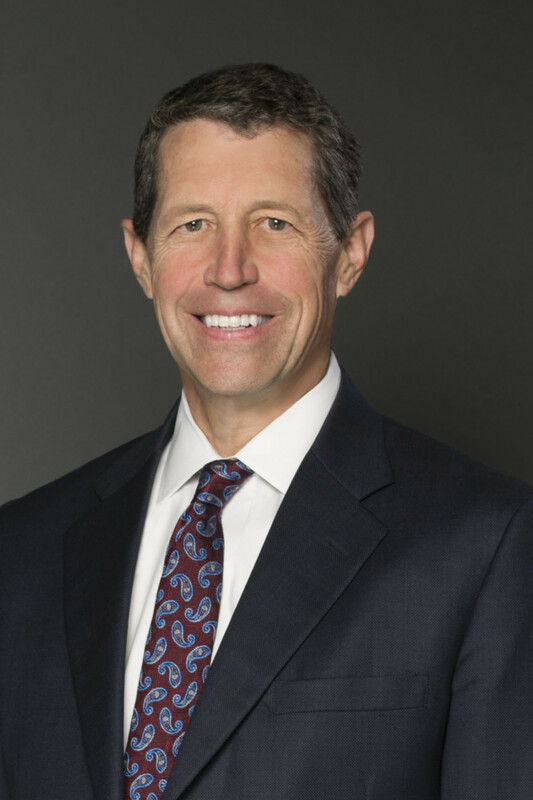 Morris James LLP is pleased to announce that partner P. Clarkson Collins, Jr. has become a Fellow of the American College of Trial Lawyers, one of the premier legal associations in North America. The induction ceremony at which Mr. Collins became a Fellow took place recently before an audience of 850 persons during the Induction Ceremony at the 2018 Annual Meeting of the College in New Orleans, Louisiana. Mr. Collins chairs the Morris James Litigation Practice Group and has more than 38 years of litigation experience in complex corporate, commercial, and fiduciary matters in both jury and non-jury trials. He represents corporations, directors and officers, and alternative entities and their managers and members in class, derivative, and individual actions involving governance, breach of fiduciary duty, appraisal, dissolution, summary proceedings, and claims for indemnification and advancement. He also represents clients in a wide variety of business tort, trust, fiduciary, and contract actions, including trade secret, unfair competition, lender liability, joint venture disputes, and professional liability claims.